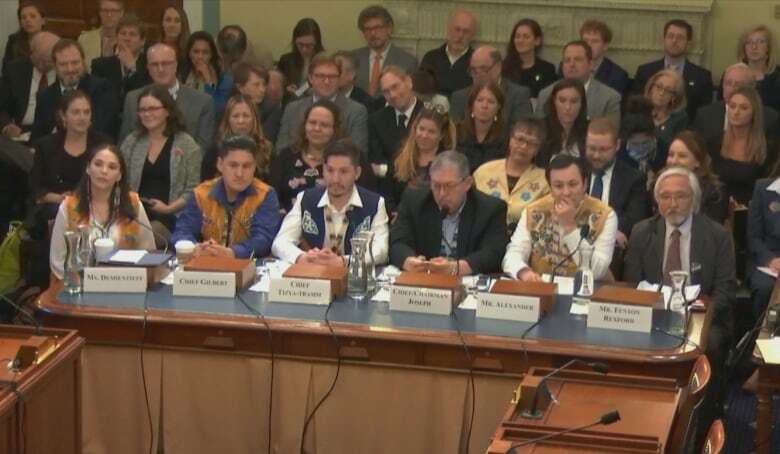 The Gwich’in (First Nations) representatives were testifying before a U.S. congressional subcommittee, which is considering a bill that would nix any development in the Alaska refuge. 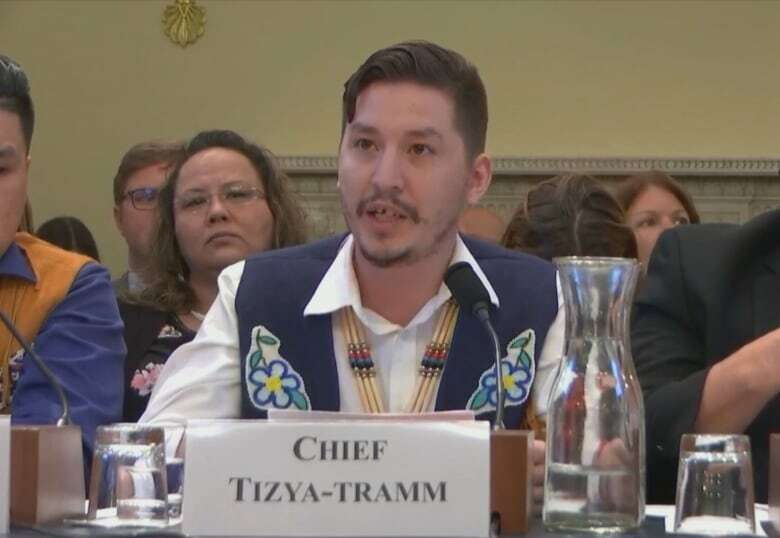 “I am here today to testify that this development on [Alaska’s] coastal plain amounts to the cultural genocide of the entire Gwich’in nation,” said Dana Tizya-Tramm, chief of the Vuntut Gwitchin First Nation in Old Crow, Yukon, in his testimony. ANWR’s oil and gas potential has been talked about for decades, but in 2017 the Trump administration passed a sweeping tax bill that included a provision to open the coastal plain to development. The proposed Arctic Cultural and Coastal Plain Protection Act would effectively repeal that part. Bernadette Demientieff of the Gwich’in Steeering Committee also testified on Tuesday. Her organization represents Indigenous communities in Alaska, Yukon and the Northwest Territories who have long argued that protecting ANWR is vital to the survival of the Porcupine caribou herd. The herd’s calving grounds lie within the refuge. “We are caribou people,” Demientieff said, describing how Gwich’in have relied on the herd throughout their history. Tizya-Tramm said it’s especially important to preserve the caribou calving grounds now, as the environment around them evolves. “Protected lands will give animals the chance to survive the changing climate in our lands,” he said. Speaking at Tuesday’s hearing, subcommittee chair Alan Lowenthal, a Democratic congressman from New York who took over as chair after the mid-term elections, described the inclusion of ANWR in the 2017 tax bill as rushed and unnecessary. “It was barely even thought about,” he said. “There is absolutely no need to open the ANWR to oil and gas drilling. “If you want to argue, I’ll argue with you later… Alright? We’ll take care of that later,” he said, shaking a clenched fist. “I want to believe the people — not the Gwich’in, because they’re not the people. They’re 400 miles away. I’m talking about the Inuits that live there. That’s their land. It’s always been their land.